We'd ask you to picture it, but it's safe to say you'll likely be seeing it soon — who doesn't assume E! 's cameras weren't in attendance? But, for the time being, the Internet is left to react to the news the only way they know how — by mercilessly ripping into the the star couple. So read what Twitter is saying below, then log on and give it your best shot. 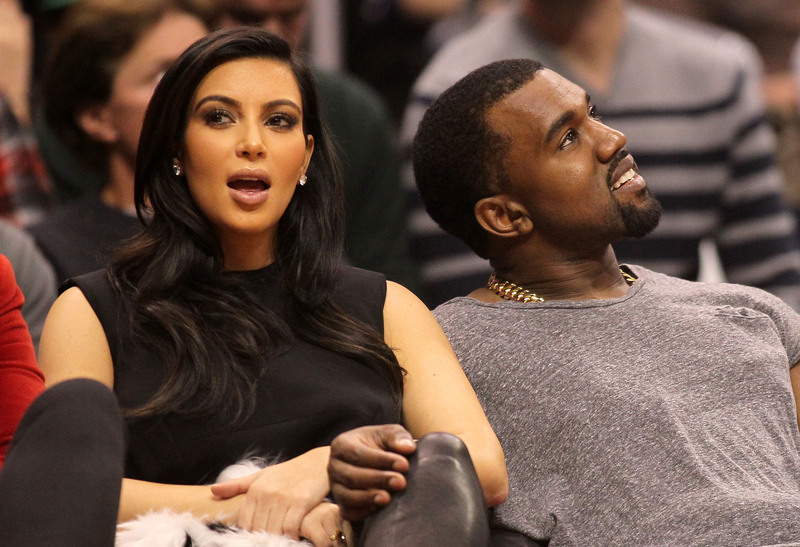 After all, isn't it the only way to truly toast the parents of little North West?